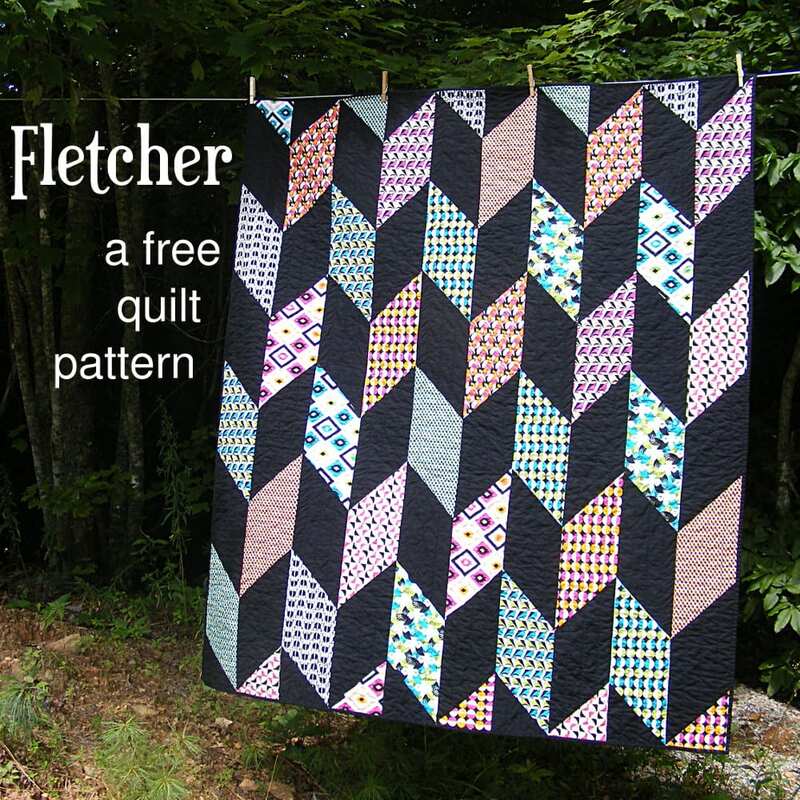 Fletcher is a great introduction to using diagonal lines in your quilts. 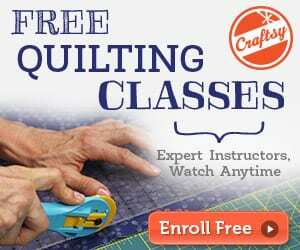 Designed especially for beginners, which makes it an easy and relaxing pattern for more experienced quilters. 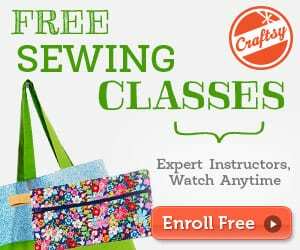 It uses an easy technique that minimizes any bias stretch on those diagonal seams ­ and leaves you with a bunch of leftover half­square triangles you can use on the quilt back. You might want to check this Antique Rose Garden Quilt, too!